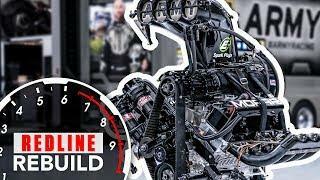 With a brand new Redline Rebuild time lapse video a little over a month away, we thought we'd give our engine rebuild specialist, Davin Reckow, a break from all the grease and grime of the garage. 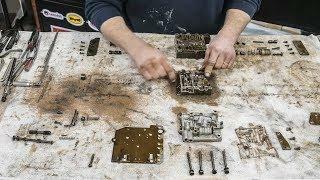 Davin is joined by the Ben Woodworth, the guy behind the camera for all these time lapse rebuild videos. 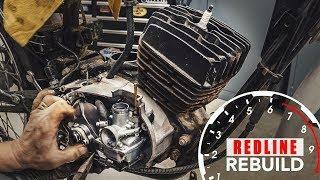 Together they take a deep dive into the details of rebuilding this classic Ford engine. 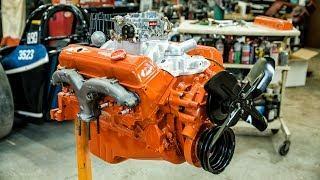 Spend some time with as we discuss the process of rebuilding a Ford Flathead V8 engine that was sourced during our Swap to Street 100-hour build of a 1946 Ford pickup at the 2015 Hershey Swap Meet. It faithfully chugged along for over 4000 miles before we decided to give it the rebuild it deserved. 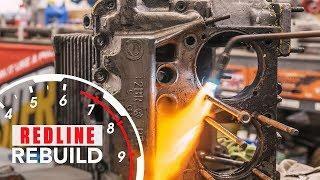 If you have any questions about the engine work or the video production process, feel free to ask us in the comments section and we'll do our best to get back to you with an answer.